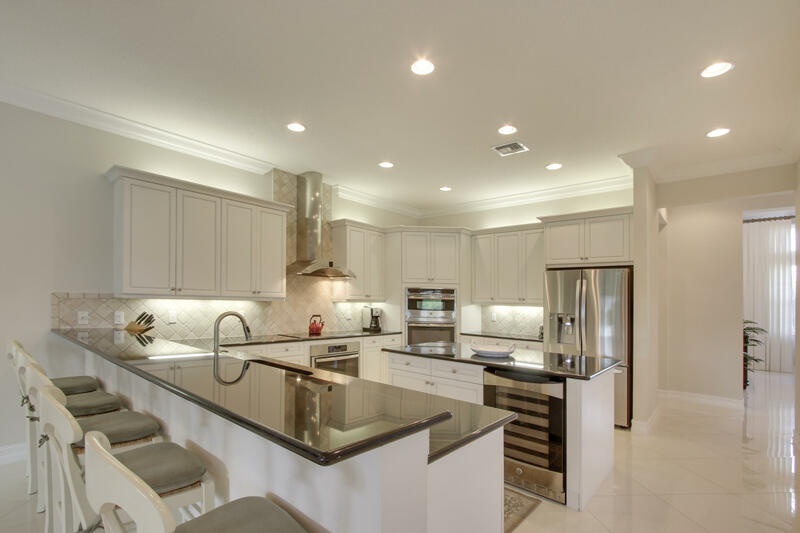 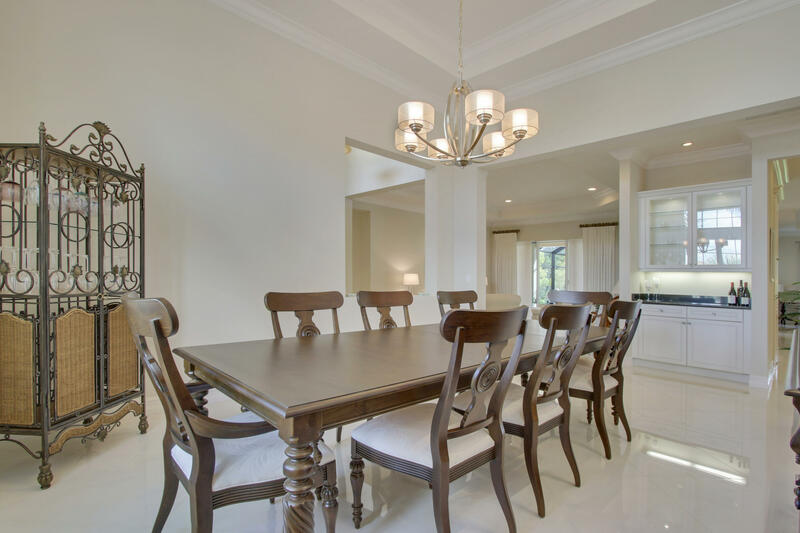 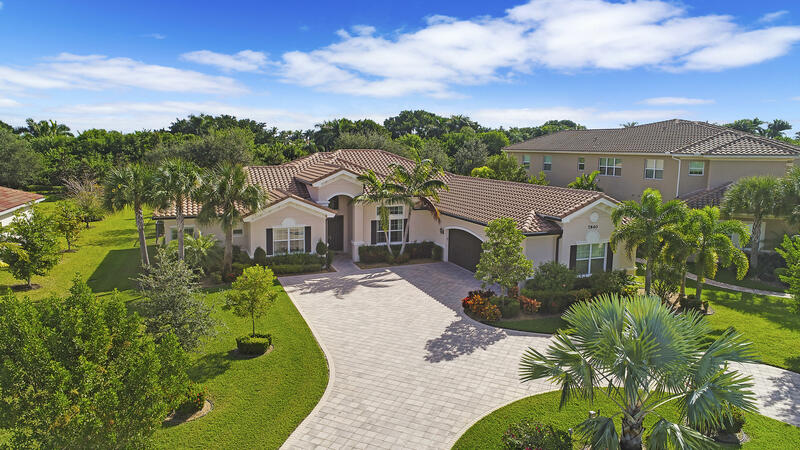 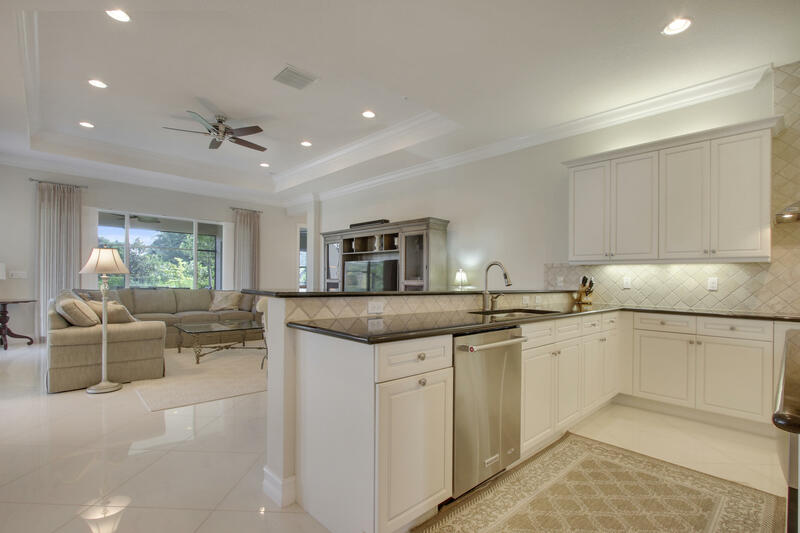 Situated in the gated community of The Preserve, this stunning four bedroom, five bathroom home blends interior and exterior living with a resort style pool, oversized patio and outdoor kitchen. 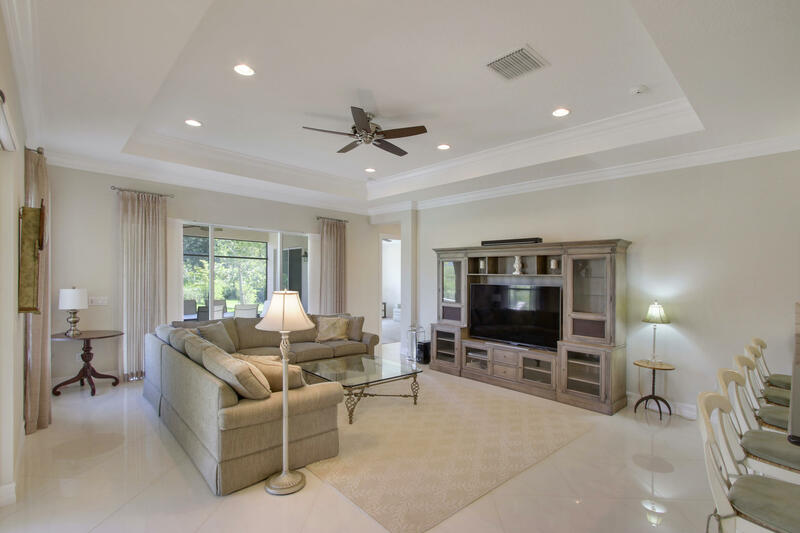 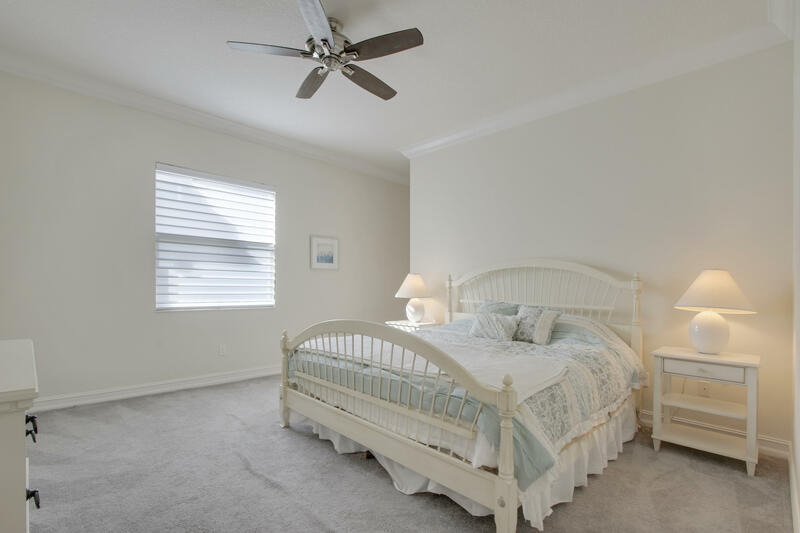 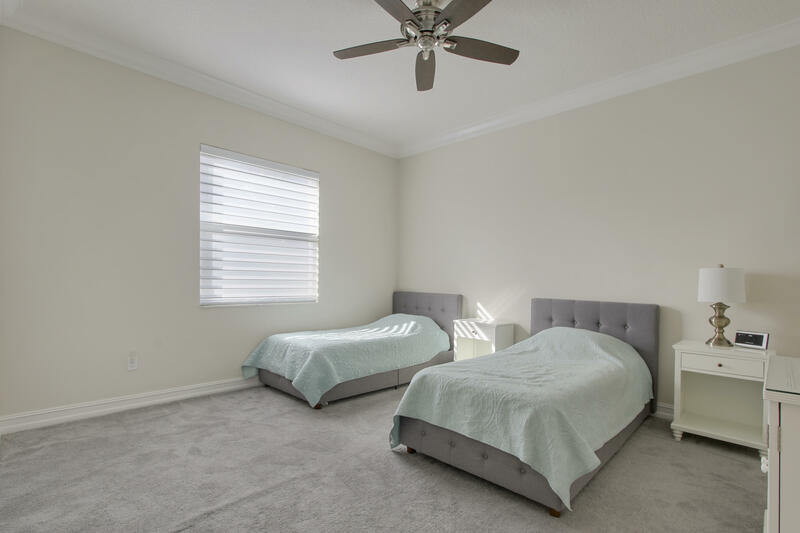 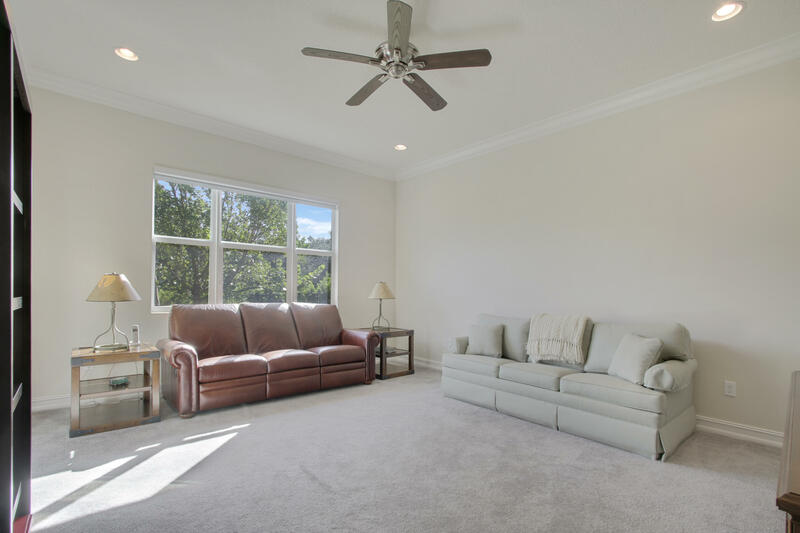 The residence features double-height ceilings, large windows throughout, 3 en-suite bedrooms and a long list of amenities perfect for family living. 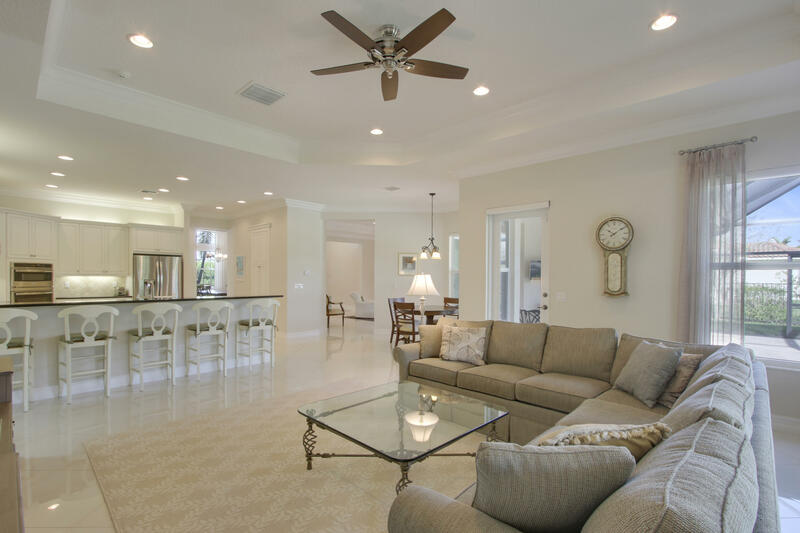 This immaculately kept home is a must see. 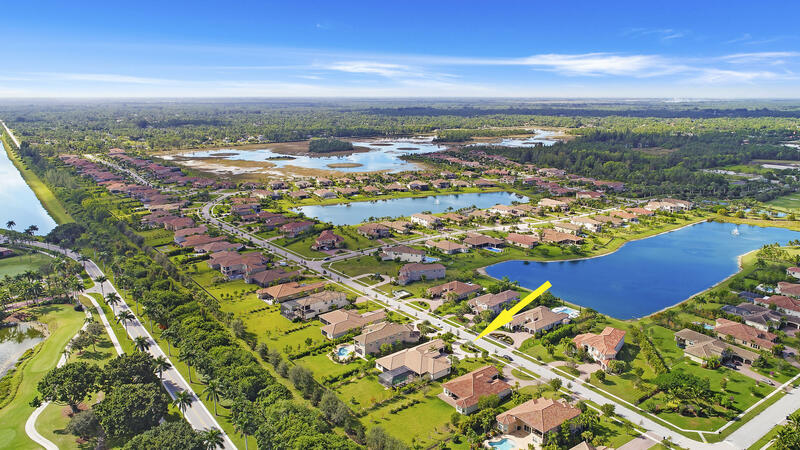 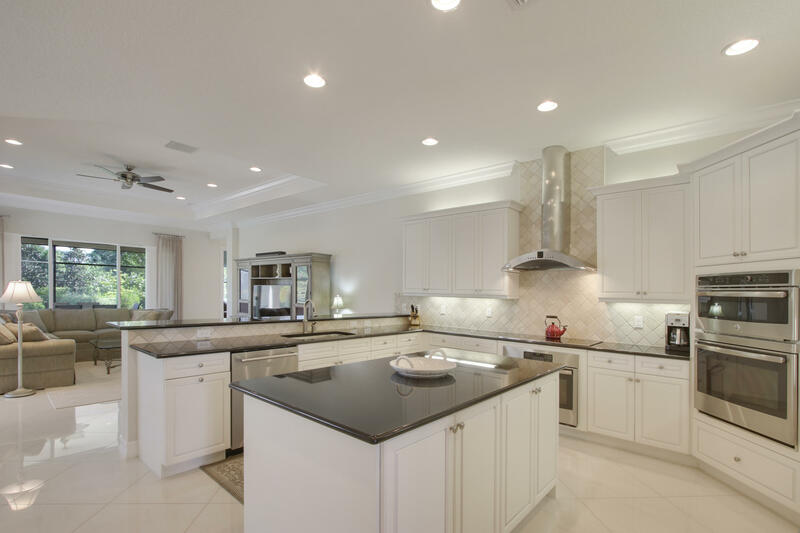 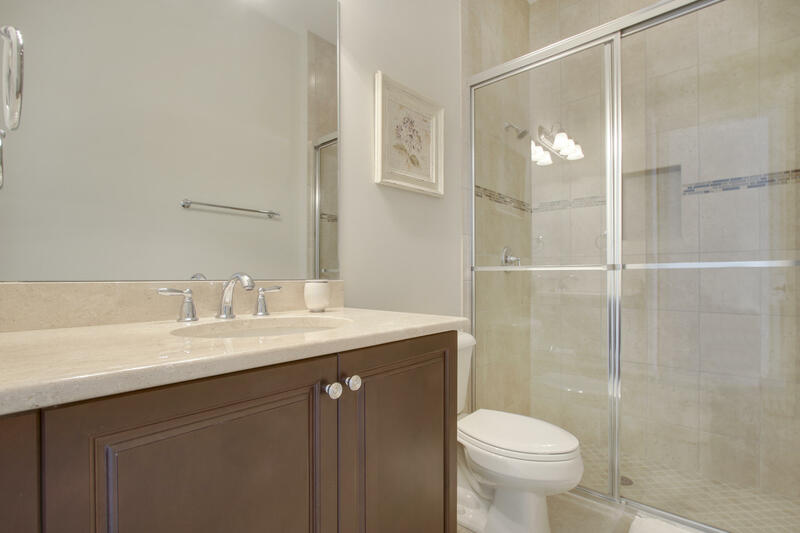 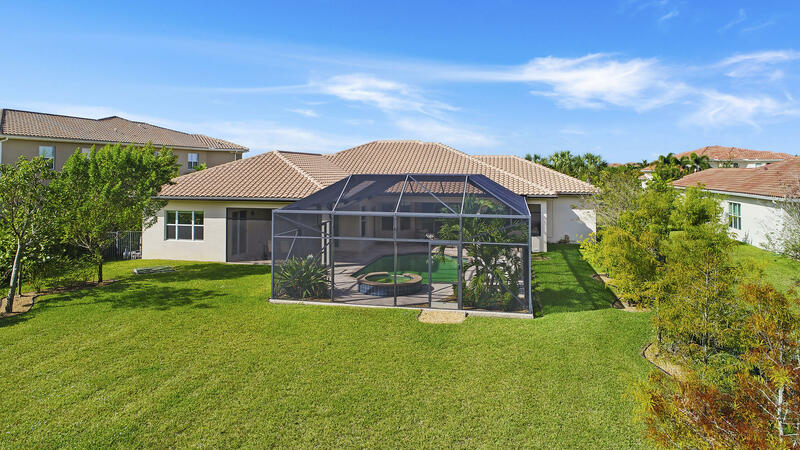 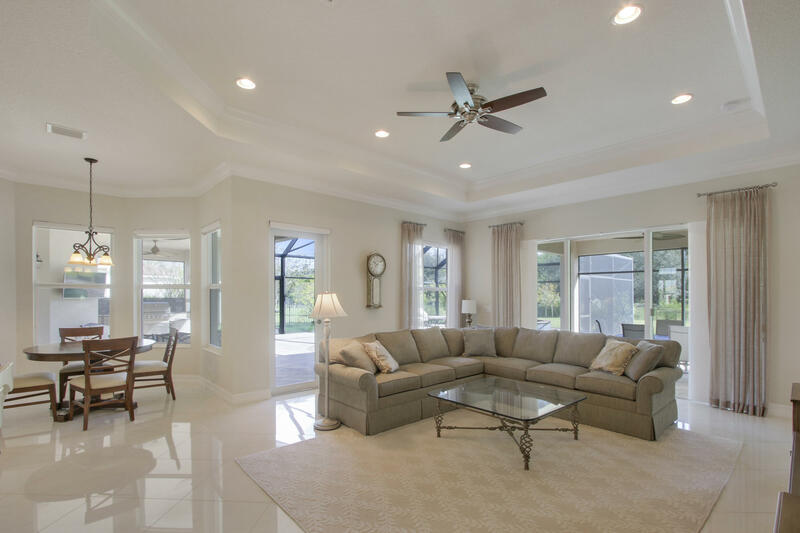 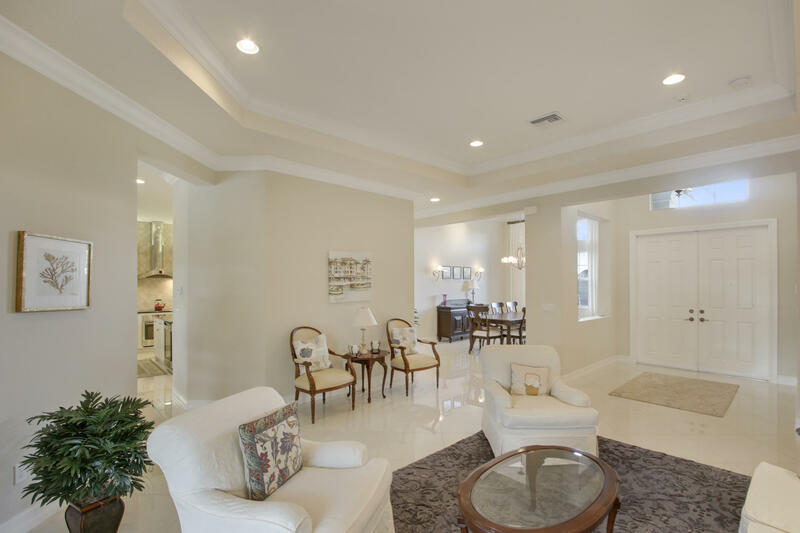 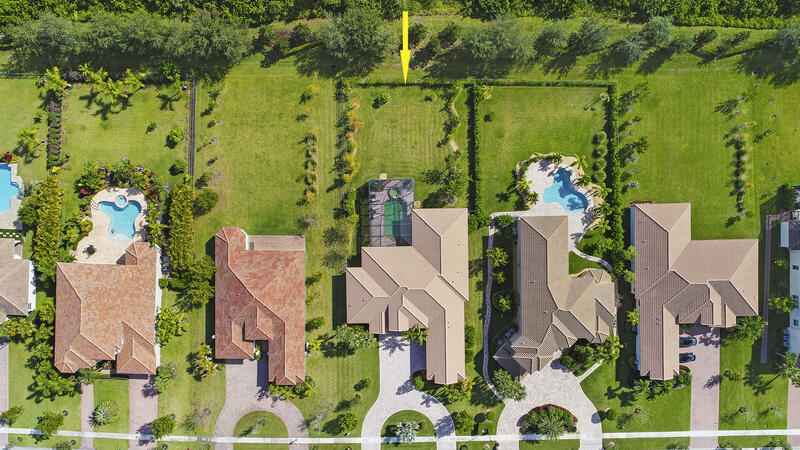 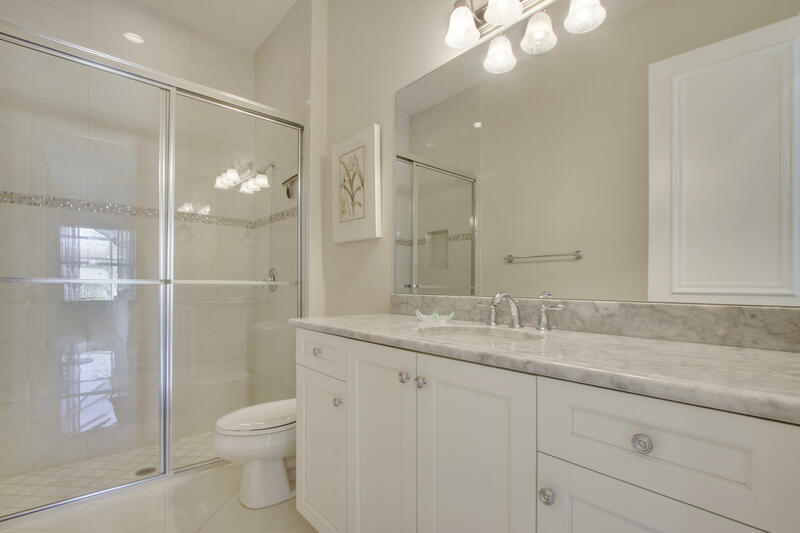 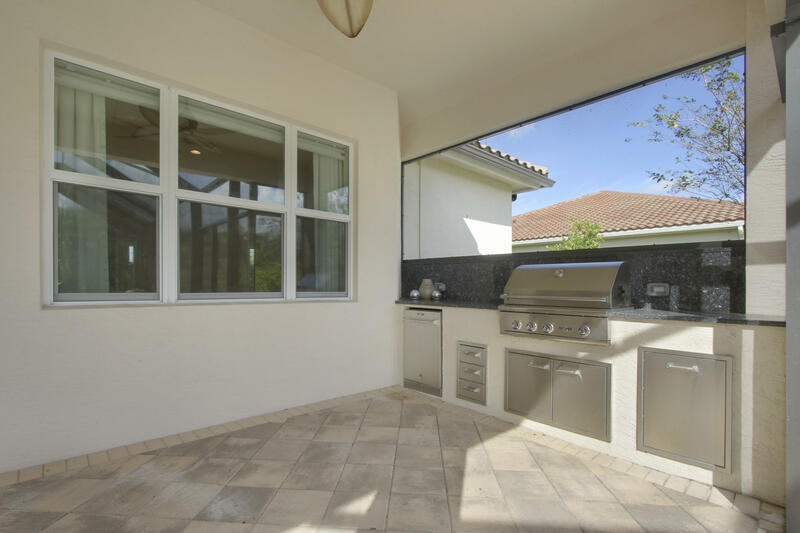 The Preserve is located within Bayhill Estates, home to PGA National's Estates Course.